Copyright © 2011 James R. Clifford. All Rights Reserved. Award winning finalist in historical fiction for the 2007 Indie Excellence awards. 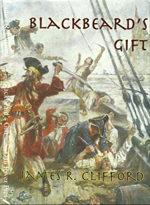 Welcome to the website of James Clifford a two time award winning finalist for the National Indie Excellence Awards. ​Midwest Book Review highly recommend. crafted, thoroughly entertaining novel from beginning to end. The Matrix. "A great feat of introducing the classics to young minds." 2009 Award winning finalist in the Indie Excellence Awards for Juvenile Fiction. Only Charlie Parker knows that his image as a successful, well-respected family man is a complete lie and with his life collapsing around him he travels to the secluded mountain house that has been owned by his family for generations. 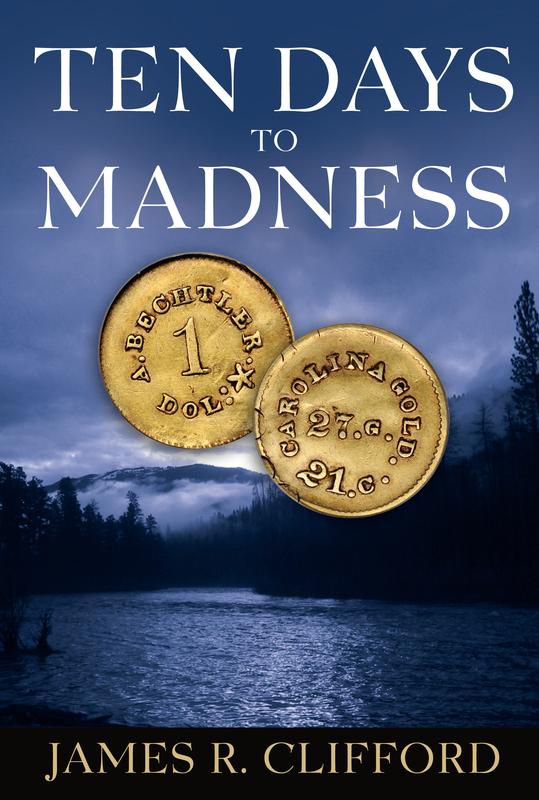 Hidden in his father’s library Charlie unearths a bizarre diary that claims a rogue tribe of Cherokee Indians stole a fortune in gold coins before the Civil War and hid the treasure in an ancient burial cave in a remote part of the Appalachian Mountains. Compelled by forces he doesn’t understand, Charlie embarks upon a self-destructive march to uncover the truth as he discovers his family's darkest secrets. His ancestor’s heinous crimes force Charlie to face the demons unleashed by his family from so long ago and he is haunted by nightmares, tormented by a strange man claiming ownership of the diary and terrorized by Cherokee spirits known in Indian mythology as The Nunnehi. The horrifying encounters send Charlie spiraling into an alcohol fueled frenzy to find the Cherokee gold, no matter the cost. Does the gold exist? Are the bizarre events really happening to Charlie or has his mind finally collapsed under the pressures of mental illness, alcohol abuse and a failed business? Those questions linger in the reader’s mind until the final page as Charlie battles internal demons and external monsters to discover the truth about himself, and the legend of the Cherokee Gold. My books range from good old fashioned adventure stories to historical fiction to supernatural thrillers and I hope that my stories take you on an entertaining journey. 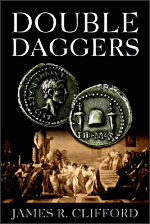 Some of my books have historical coins woven into the storylines. I love collecting historical coins because they are little treasures that allow you to peer into past civilizations and enable you to gaze upon legendary figures like Cleopatra, Hannibal, Caesar, Alexander the Great, Brutus and Nero. Historical coins also record history's most important events like the rise and fall of the Roman Empire, The Crusades, and The Civil War. I hope you enjoy my books! One reader described The Unraveling: "It is where 1984 meets Alice in Wonderland in The Matrix." West Collins, a disgraced New York City journalist, becomes obsessed with solving the Grand Unified Conspiracy Theory to explain why the world seems hellbent on self-destructing. His desperate search for answers entangles him with a centuries old, mysterious shadow group called The Dracun who have succeeded in controlling society by creating a virtual prison where freedom is a manaufactured illusion. As West falls further down the rabbit hole, he battels a cadre of vicious state agents secretly controlled by The Dracun. And with no one left to fight The Dracun has declared war on its last remaining enemy-America. ​Welcome to the world of our future. Where the crash never occurred, only a slow, agonizing crumble but that is all about to change because The Unraveling is rapidly approaching. With the world teetering on the abyss West makes a remarkable discovery that will change everything. But is it too late and has the final nail been driven into the coffin of civilization as we know it. 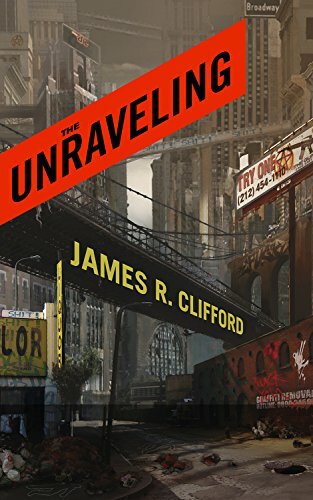 The Unraveling is a dystopian thriller where good and evil, freedom and tyranny are false realities in a society locked in perpetual upheaval and decay. But with civilization on the verge of implosion, West discovers a greater truth about the world and our place in the universe.